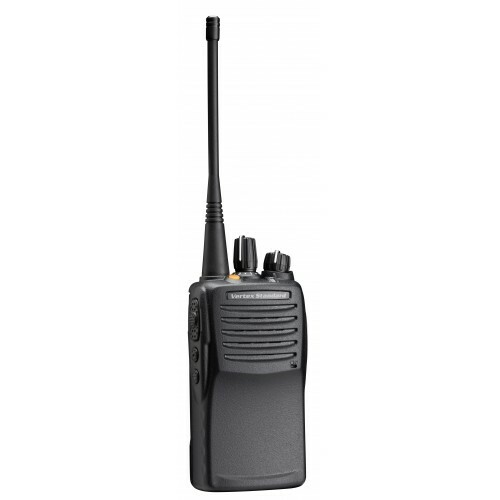 This tough little 2-way radio is a great value! It is submersible (up to 3 ft for 30 minutes) and weatherproof. There are several worker safety features, extra audio volume for noisy environments, and whisper mode for quiet locations. 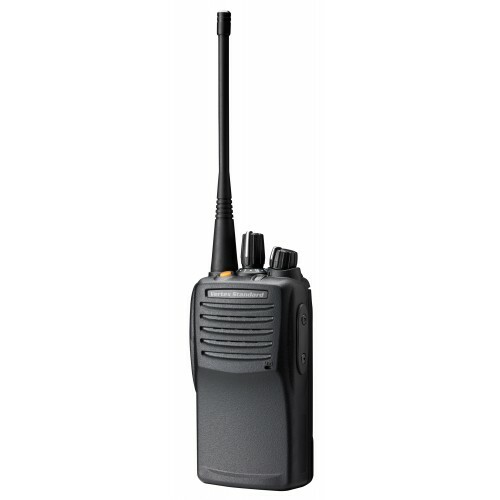 The Motorola ISVX-451 has the Channel Announce feature that clearly announces the channel description to simplify changing channels while focused on other tasks. It has numerous scan options (priority, dual watch, follow-me, 32 scan list, talk around). 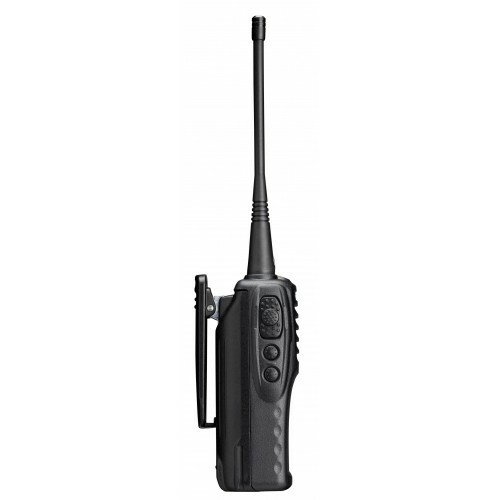 The ISVX-451 twoway radio includes Voice Inversion Encryption for discreet communications, over-the-air Stun / Kill / Revive to disable a lost or stolen radio, Emergency notification, and the Lone Worker mode. You can add the optional DVS-5 Voice Storage unit to record and store up to 120 seconds of important messages. The Motorola ISVX-451 meets the requirements of ANSI/UL 913 5th Edition for Class I, II, III, Division 1, Groups C, D, E, F, G, T3C hazardous locations. 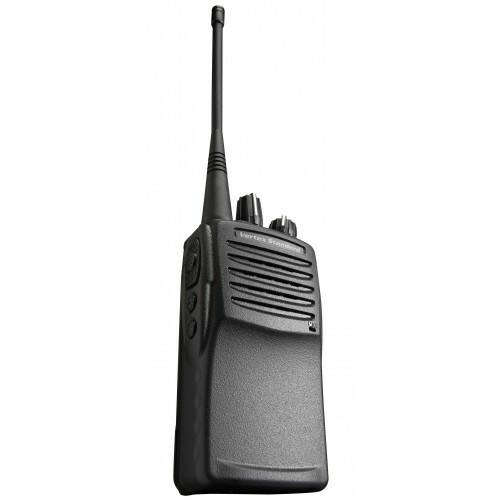 Check out the full list of features on our ‘Features’ tab for this two-way radio. Want a display, more function keys, and a full key pad? 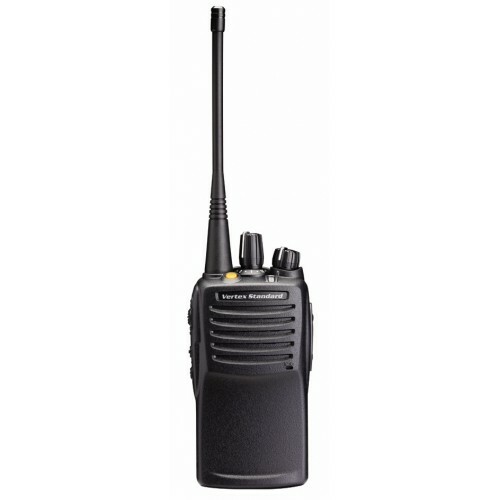 Take a look at the ISVX-454 or ISVX-459 intrinsically safe radios. 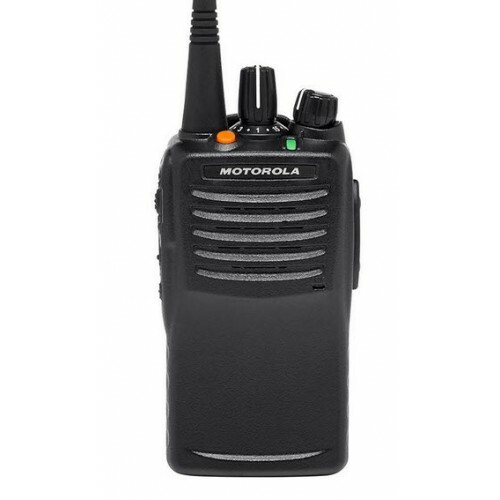 The Motorola ISVX-454, it has the same great features as the ISVX-451 but also includes an 8 character display, and 7 programmable keys. OR, see the Motorola ISVX-459 , it has everything the ISVX-451 has and includes an 8 character display, and 9 programmable keys, and a full 16-key keypad.